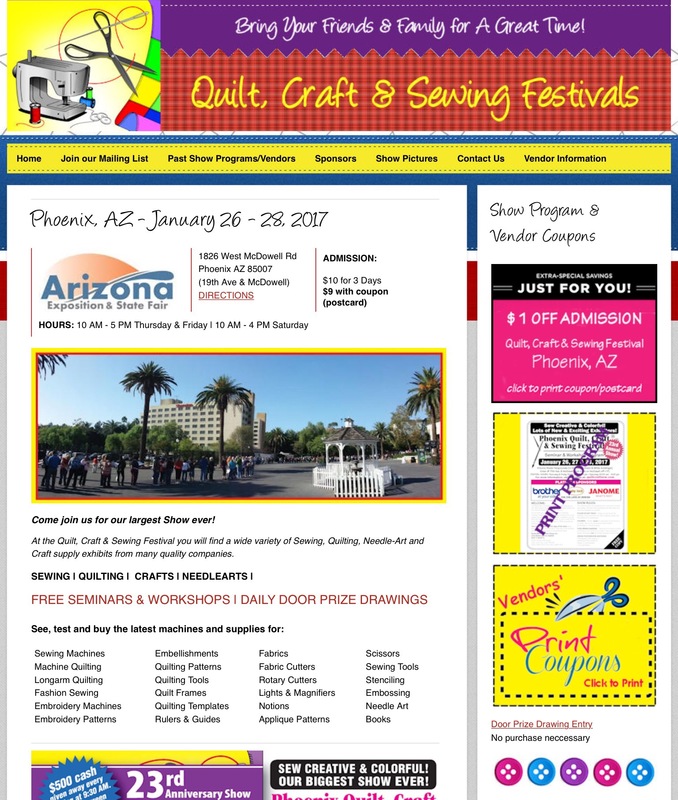 Phoenix Quilt, Craft, Sewing Expo! I’m so excited! Im going to this tomorrow with my dear friend Zenia from A Quilted Passion! 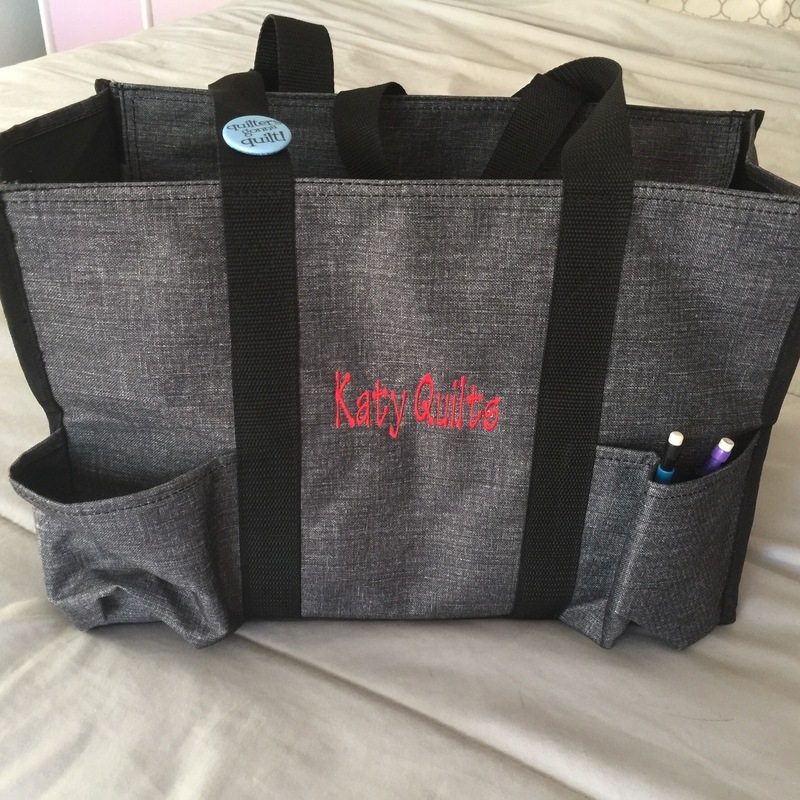 If any of you see a wide eyed woman there carrying this bag, please tap me on the shoulder and say hello! 5 Responses to Phoenix Quilt, Craft, Sewing Expo! I hope you had a great time. It was always a highlight for us – my DH went with me every year and we loved roaming around all the exhibits and vendors. Super! I was there with Shannon of the Flemings Nine yesterday. We test drove long arms and had a lot of fun! How fun! Enjoy your day! Hope your bag is stuffed full when you leave!